WIS Middle School/Jr High "Recharge"
DIGGING INTO THE BIBLE! GAMES! 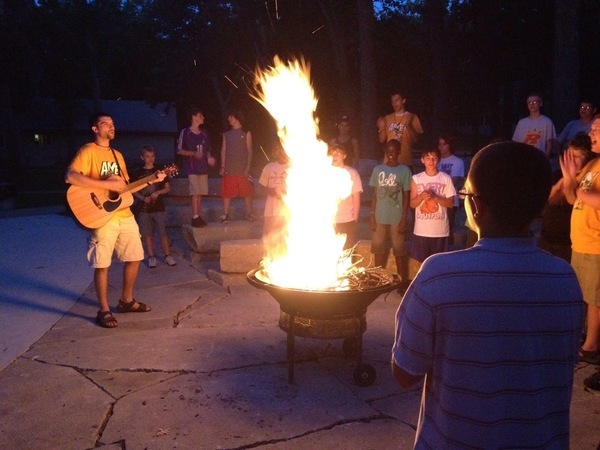 We invite you and your youth to join us on Nov. 11-13th at Okoboji Lutheran Bible Camp for a weekend "RECHARGE!" 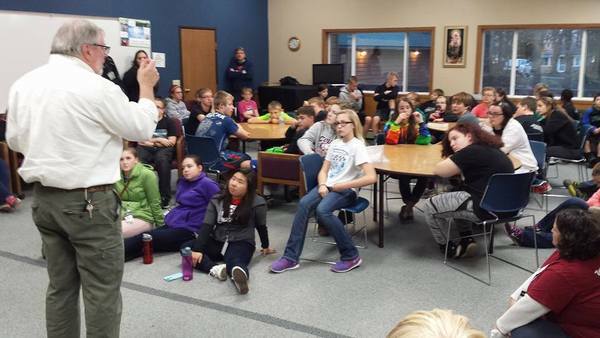 This is Western Iowa Synod's Middle School gathering for 6th - 9th graders!! We also want to invite YOU to join us! If you’ve never been to a Recharge yourself, you’re missing out! We really value the influence and connections you’ve made with your students, and sharing the experience of a Recharge is a great way to reinforce those relationships. You can be as involved as you’d like- or just take some time for a personal retreat. Youth leaders or Pastors attend Recharges for free. What: Recharge - "One Direction!" Discounts available- $5 off if you register online, $5 off if you’re a first-timer! A non-refundable deposit of $30 is required. When Jesus said, "Follow me," He didn't give a detailed map of what our journey would look like. He simply promised to provide what we need to do what He called us to do. We are challenged to fix our eyes on Jesus, but we encounter so many distractions in life. It's hard to have a single minded focus in life and not wander off the path of discipleship. Sometimes it's unclear exactly what God wants us to do and where He wants us to go. However, when we put our trust in Him, He will guide us in ONE DIRECTION- towards Him! We Hope You and Your Youth Will Make Plans to Join Us!! !